The severe weather in Guatemala started in mid-April. 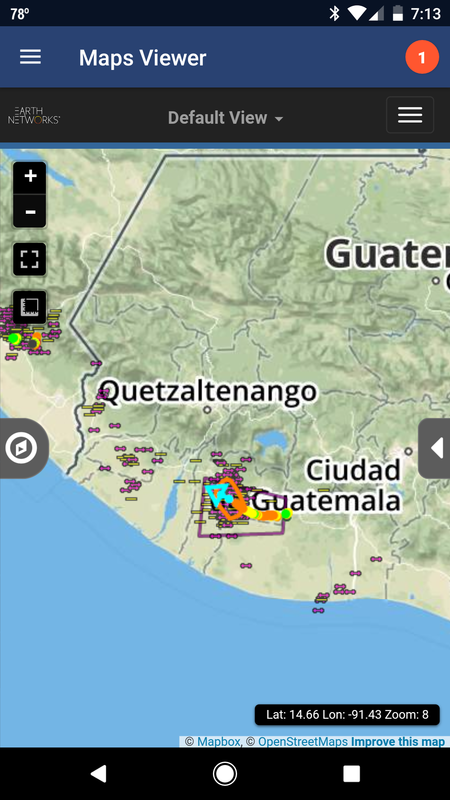 On 20 April 2017 Earth Networks and ClimaYa detected strong thunderstorms moving through Guatemala. 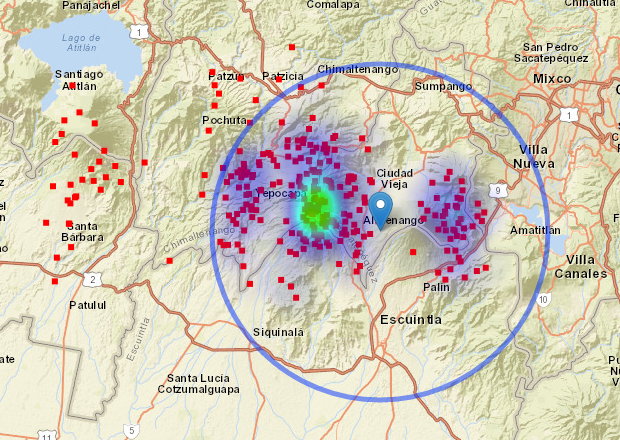 The intense storm developed locally on Volcan de Fuego and Volcano de Acatenango between 4:00 pm and 5:00 pm UTC. The images below show the storm over the volcano. During the storm, our total lightning network detected just over 10,000 total lightning strikes in Guatemala and the surrounding countries. The storm moved northeast across the region. 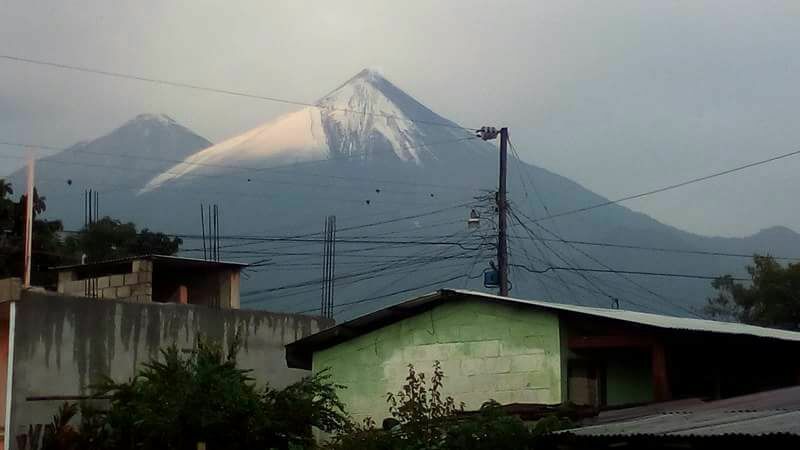 ClimaYa reported that a large amount of hail fell on the volcanoes during this storm. At the end of the month, another strong storm system moved through Guatemala and Mexico. This second storm system occurred during the evening hours of 30 April 2017. 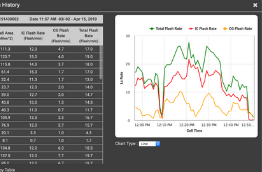 In a 12-hour period, we detected 158,855 flashes of total lightning. This is a massive amount of lightning that prompted nearly a dozen DTAs. The DTAs are below shown via Sferic Mobile. 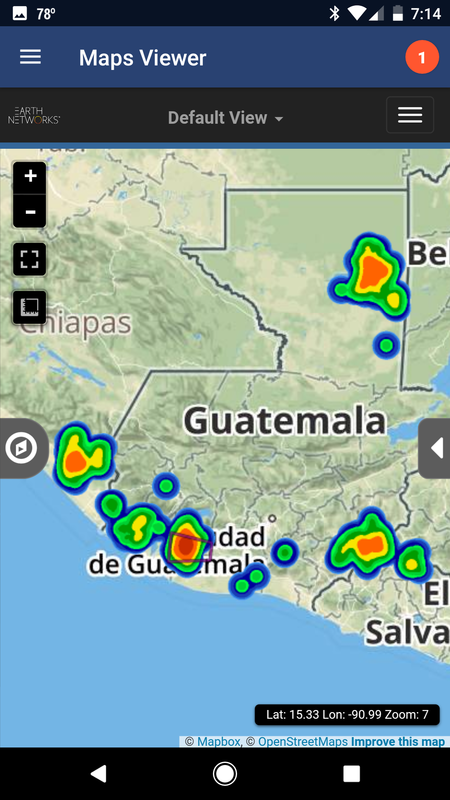 ClimaYa shows the visualization of this outbreak of severe weather in Guatemala and Mexico on their app. 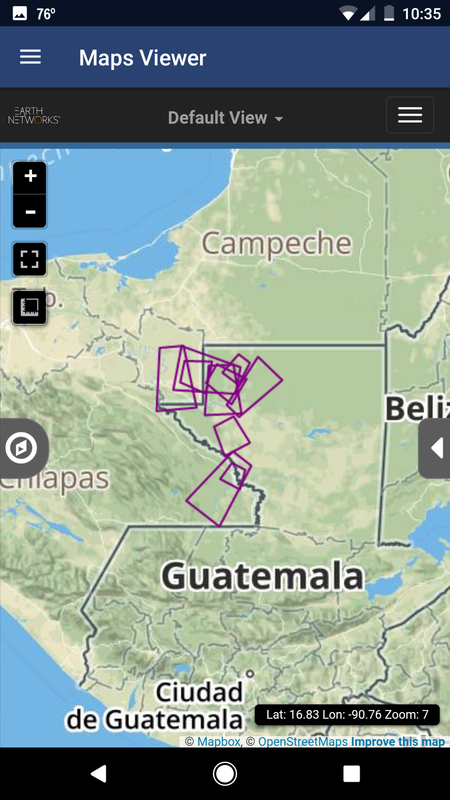 The severe weather in Guatemala continued into May. On the evening of 1 May 2017, our PulseRad radar alternative detected severe storms on the coast. The red areas indicate the heaviest rainfall, while the blue areas indicate the lightest rainfall. In the image above you can see a purple polygon. This is a Dangerous Thunderstorm Alert (DTA). Our total lightning network generates DTA after it detects a high frequency of in-cloud lightning strikes. 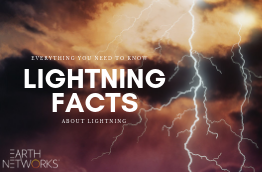 In-cloud lightning strikes make up nearly 80% of all lightning discharges. It is important to monitor this strikes because they are often a precursor to other forms of severe weather like cloud-to-ground strikes, tornadoes, and hail. The image below taken from Sferic Mobile shows the DTA and the progression of the storm cells moving westward up the coast. As you can see from the video below, there was quite a lot of lightning during this storm. We detected 65,902 total lightning strikes from 18:00 UTC on 1 May 2017 through 6:00 UTC on 2 May 2017. The purple strikes above indicate in-cloud lightning strikes while the yellow strikes indicate cloud-to-ground strikes. Earth Networks and ClimaYa partnered to strengthen severe weather detection and warning in Central America. 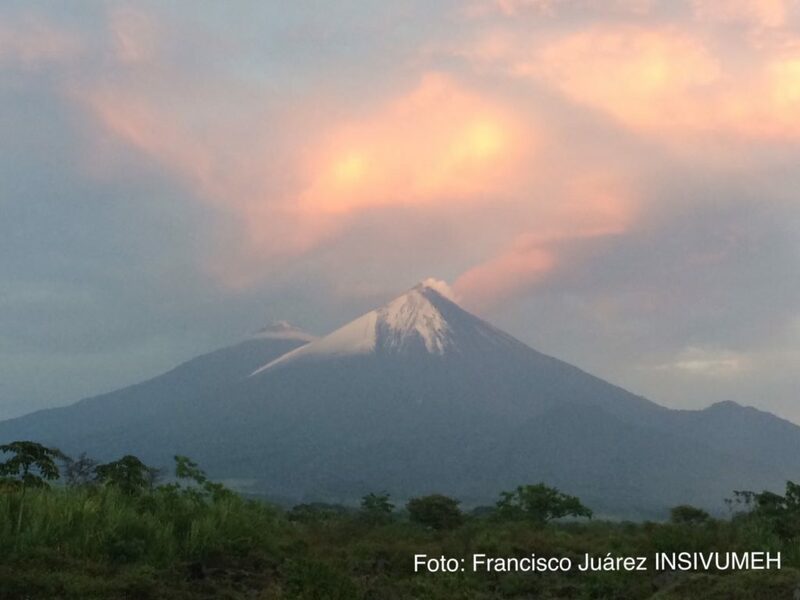 ClimaYa provides the region with climatic, meteorological, volcanological, and seismological data. Since April 2012, ClimaYa has dedicated their services to the Central America region with systems backed by professionals in the fields of meteorology, climatology and information systems. ClimaYa.com offers satellite images, earthquake information, current conditions, and forecasts. 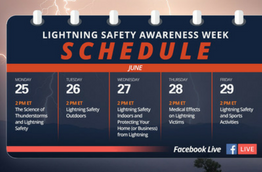 They also utilize our Earth Networks total lightning network for severe weather detection and alerting. You can learn more about their and company and services by visiting their site.